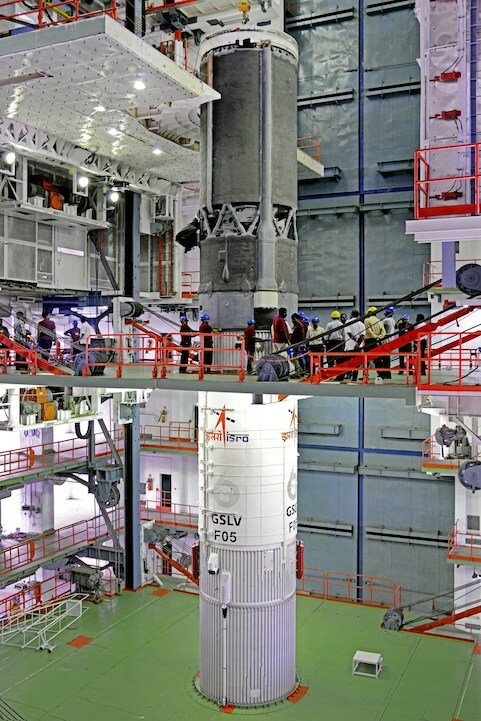 Moving another step forward in space technology, the Indian Space Research Organisation (Isro) will launch an advanced weather satellite INSAT-3DR on September 8 from Sriharikota space centre. 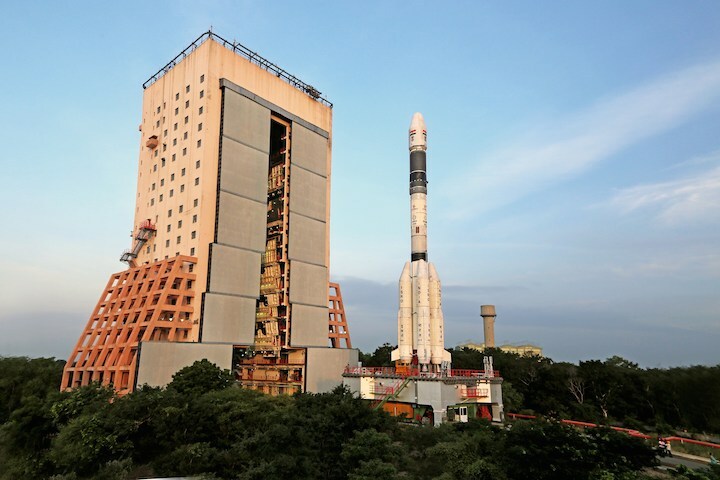 The 2,211 kg INSAT-3DR will be carried by India’s Geosynchronous Satellite Launch Vehicle (GSLV)-F05 and will put the satellite into the required Geostationary Transfer Orbit (GTO). 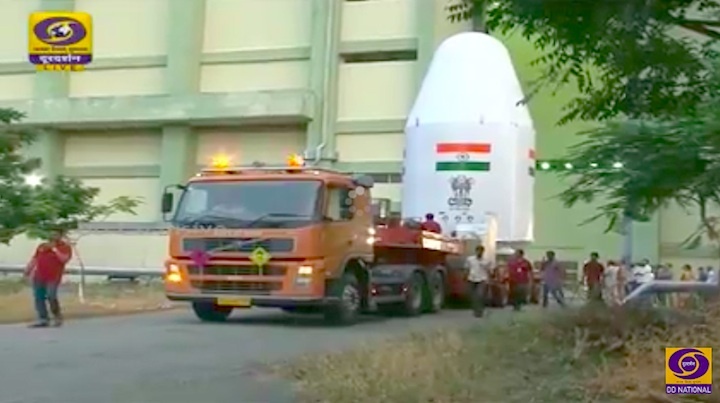 GSLV-F05 is the flight in which the indigenously developed Cryogenic Upper Stage (CUS) is being carried on-board for the fourth time. 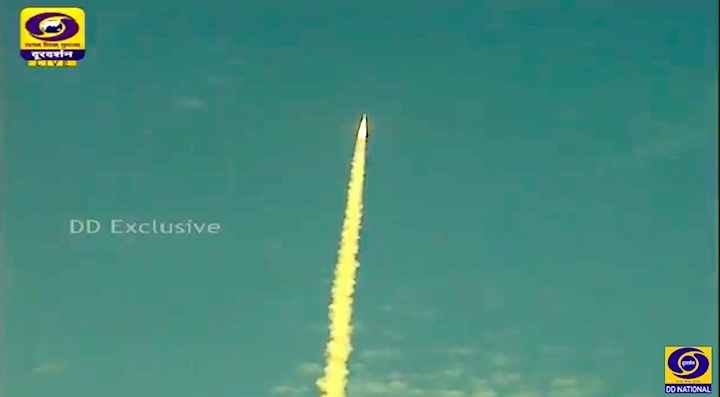 GSLV-F05, which is the tenth flight of GSLV, is specifically designed to inject 2 - 2.5 ton class of satellites into GTO. 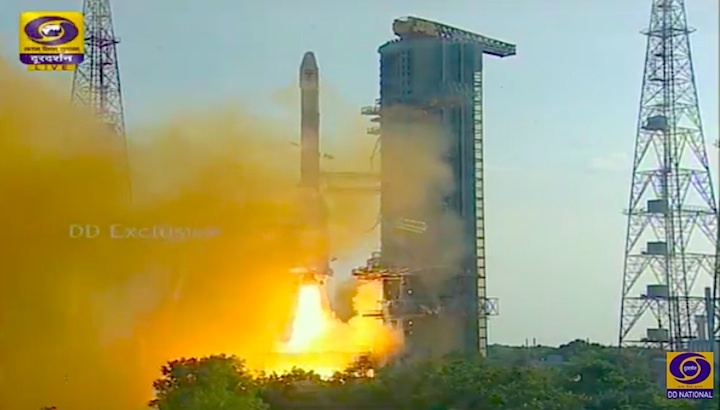 After reaching the GTO, INSAT-3DR will use its own propulsion system to reach its final geosynchronous orbital home and will be stationed at 74 degrees east longitude. 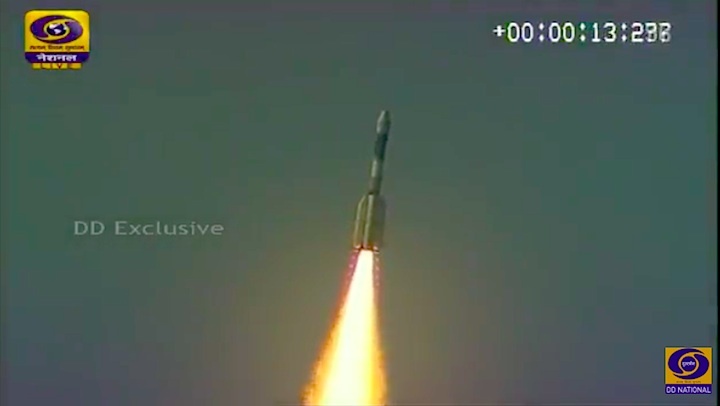 “After obtaining clearance from Mission Readiness Review (MRR) Committee and Launch Authorisation Board (LAB), GSLV-F05 / INSAT-3DR will be launched on September 8 at 4.10 pm from the second launch pad at Satish Dhawan Space Centre SHAR (SDSC SHAR), Sriharikota,” a senior Isro official told DH on Sunday. 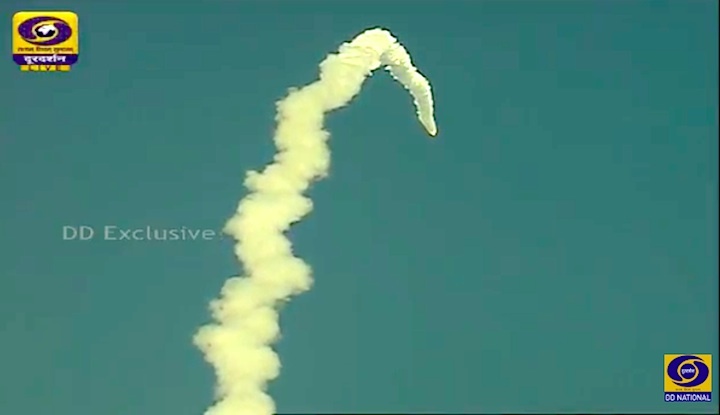 The officer said that INSAT-3DR will provide a variety of meteorological services to the country. 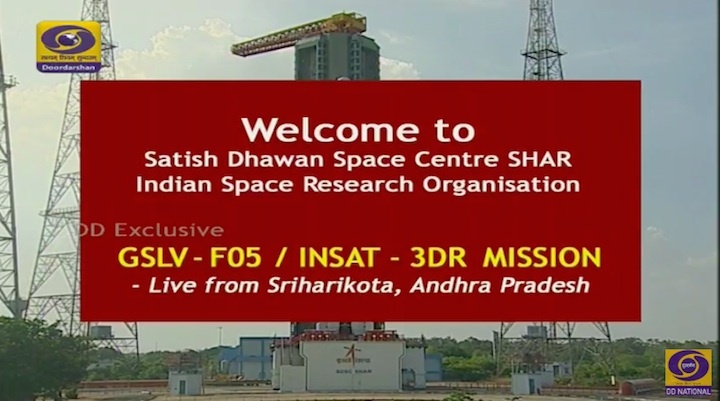 According to him, like its predecessor INSAT-3D, INSAT-3DR carries a data relay transponder as well as a search and rescue transponder. 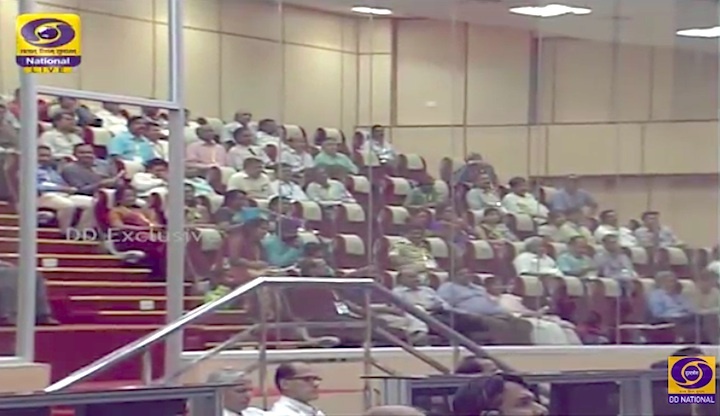 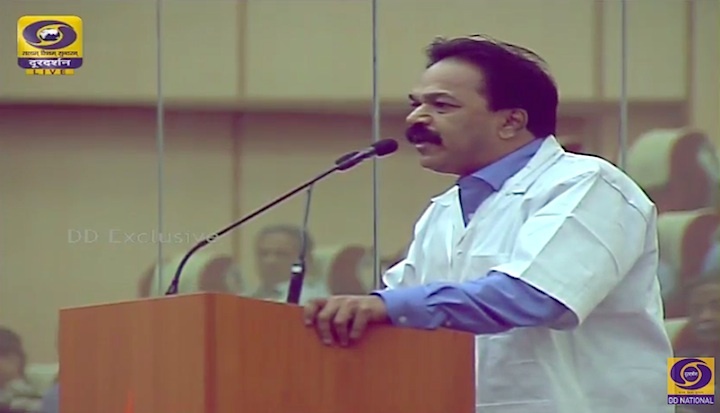 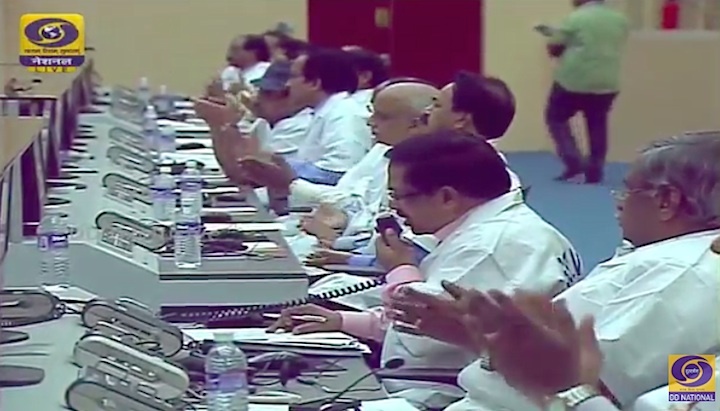 “Thus, INSAT-3DR will provide service continuity to earlier meteorological missions of Isro and further augment the capability to provide various meteorological as well as search and rescue services,” he added. 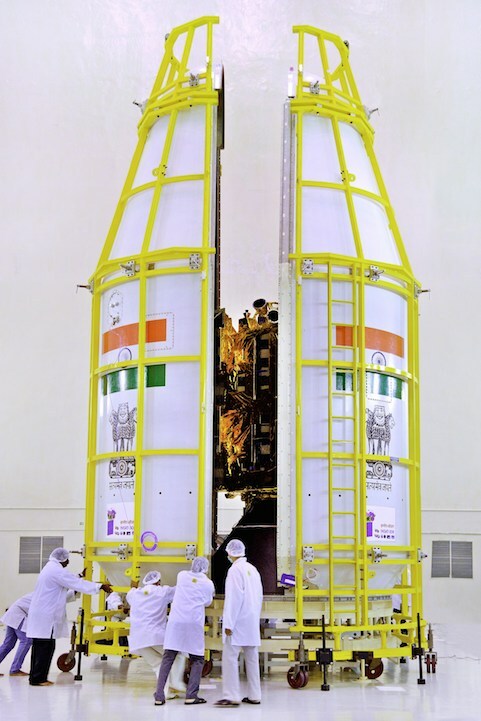 The significant improvements incorporated in INSAT-3D compared to the earlier meteorological missions are part of INSAT-3DR and also include imaging in middle infrared band to provide night time pictures of low clouds and fog imaging and thermal infrared bands for estimation of Sea Surface Temperature with better accuracy, higher spatial resolution in the visible and thermal infrared bands. 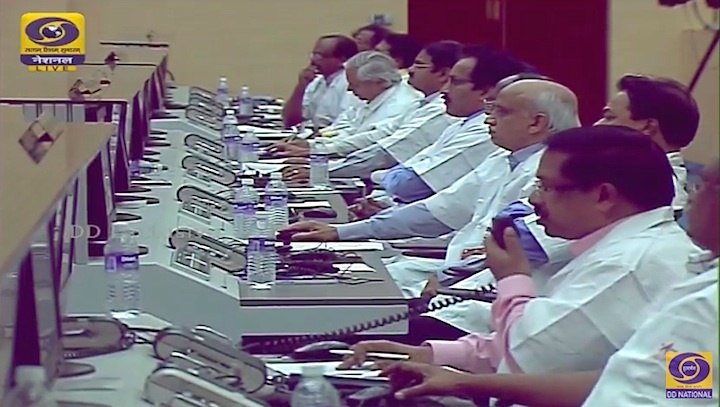 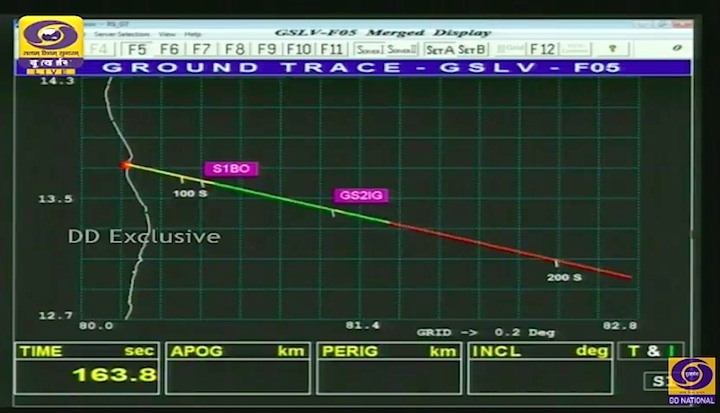 GSLV-F05 flight is significant for Isro since it is the first operational flight of GSLV carrying CUS. 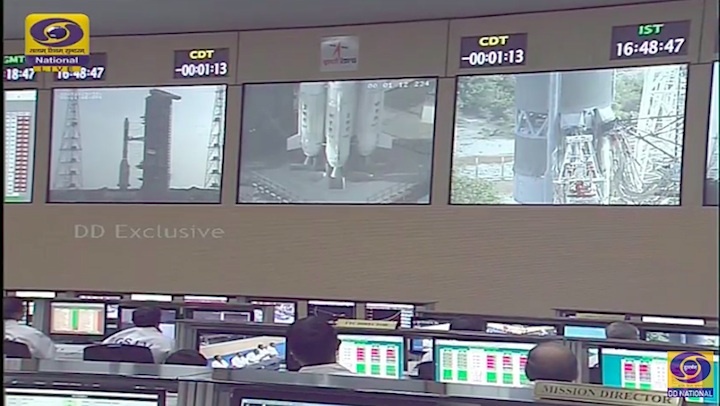 GSLV-F05 vehicle is configured with all its three stages, including the CUS similar to the ones successfully flown during the previous GSLV-D5 and D6 missions in January 2014 and August 2015. 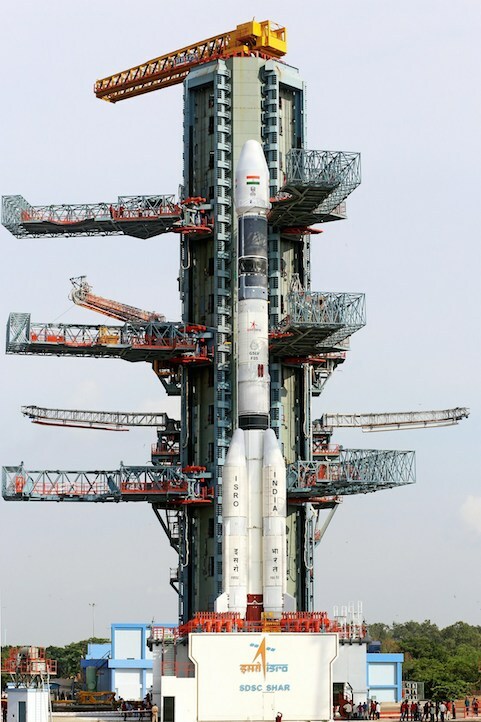 GSLV-F05 is the tenth flight of India's Geosynchronous Satellite Launch Vehicle (GSLV). 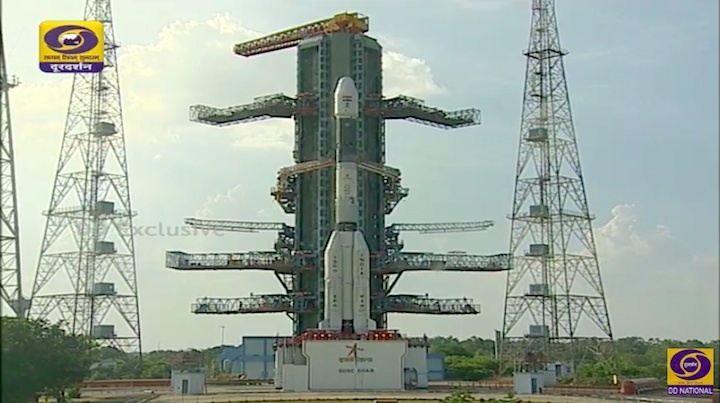 In this flight, GSLV will launch 2211 kg INSAT-3DR, an advanced weather satellite into a Geostationary Transfer Orbit (GTO). 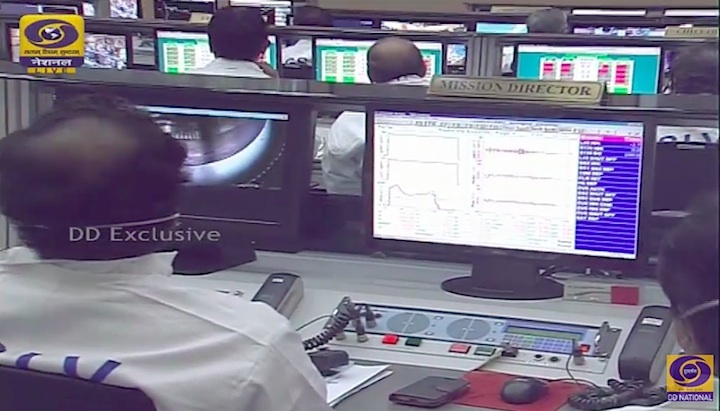 After reaching GTO, INSAT-3DR will use its own propulsion system to reach its final geosynchronous orbital home and will be stationed at 74 deg East longitude. 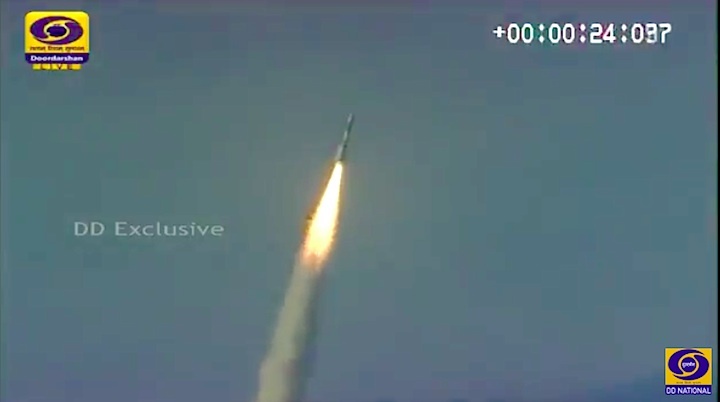 INSAT-3DR will provide a variety of meteorological services to the country. 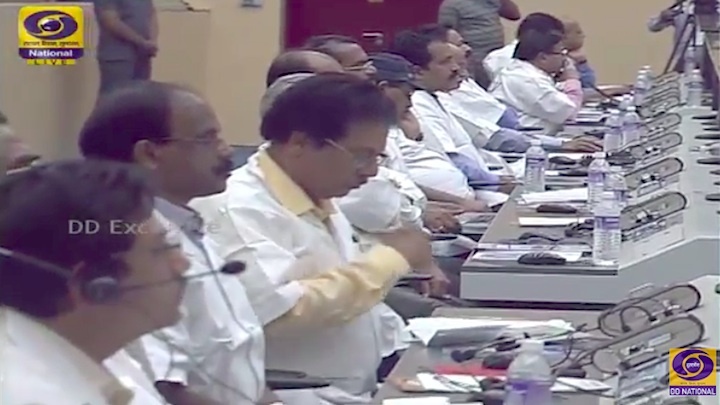 GSLV is designed to inject 2 - 2.5 ton class of satellites into GTO. 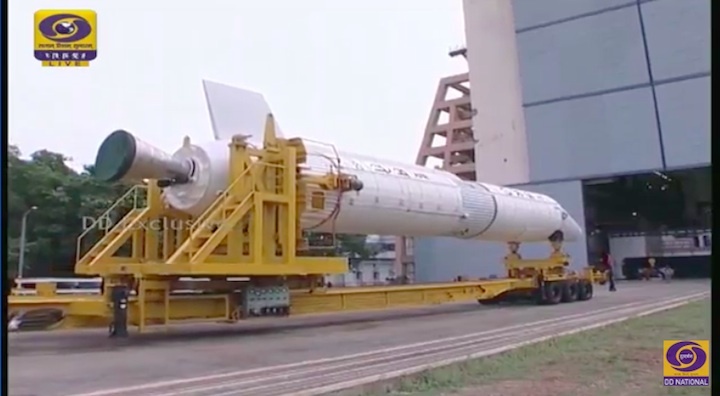 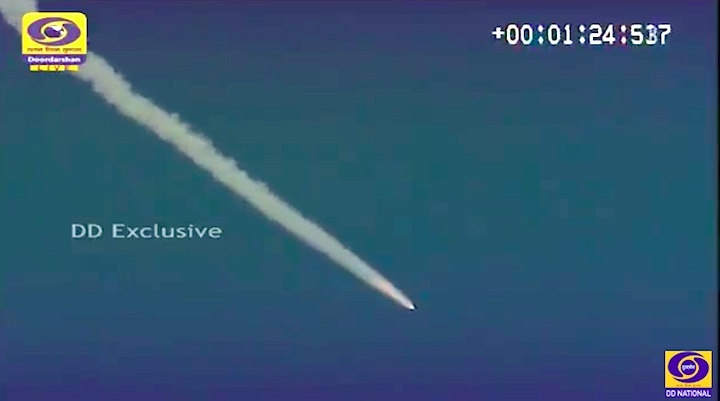 GSLV-F05 is the flight in which the indigenously developed Cryogenic Upper Stage (CUS) is being carried on-board for the fourth time during a GSLV flight. 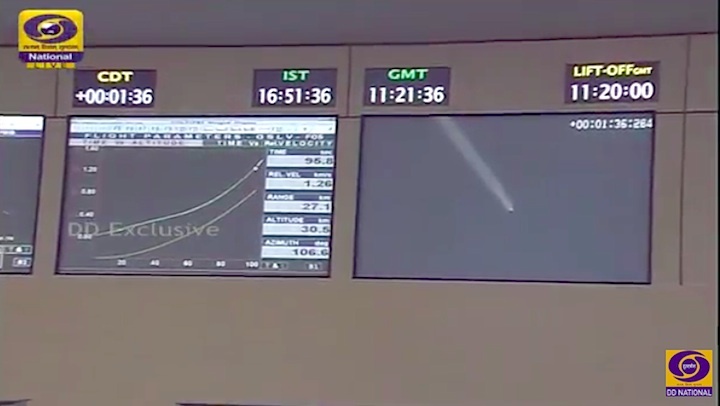 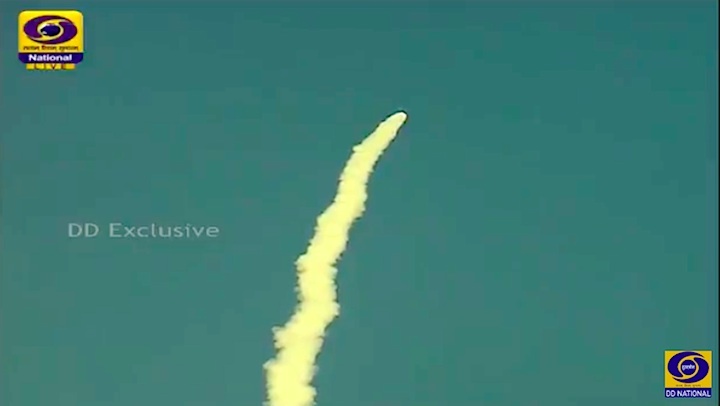 GSLV-F05 flight is significant since it is the first operational flight of GSLV carrying CUS. 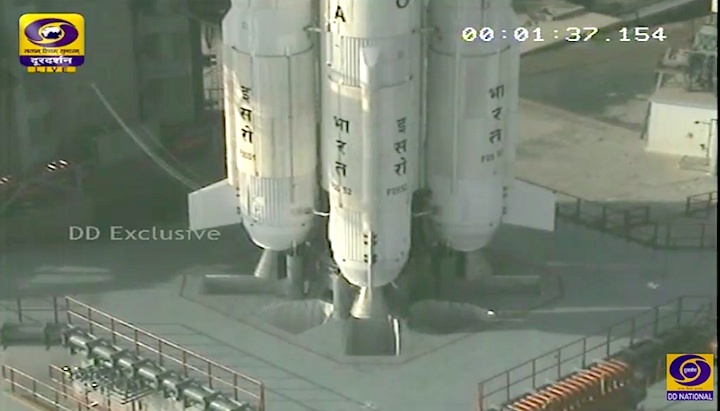 GSLV-F05 will be launched from the Second Launch Pad at Satish Dhawan Space Centre SHAR (SDSC SHAR), Sriharikota. 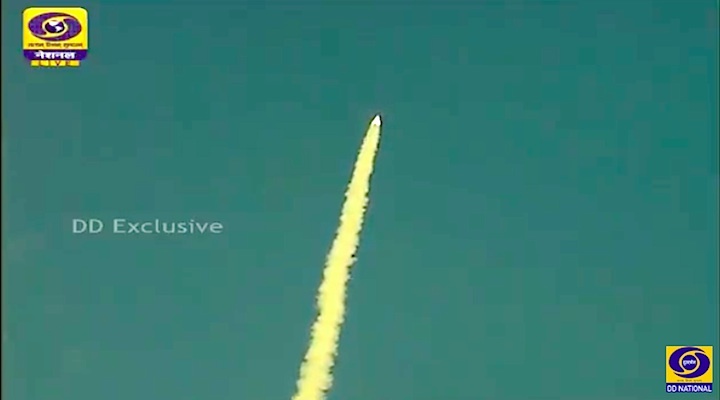 GSLV-F05 vehicle is configured with all its three stages including the CUS similar to the ones successfully flown during the previous GSLV-D5 and D6 missions in January 2014 and August 2015. 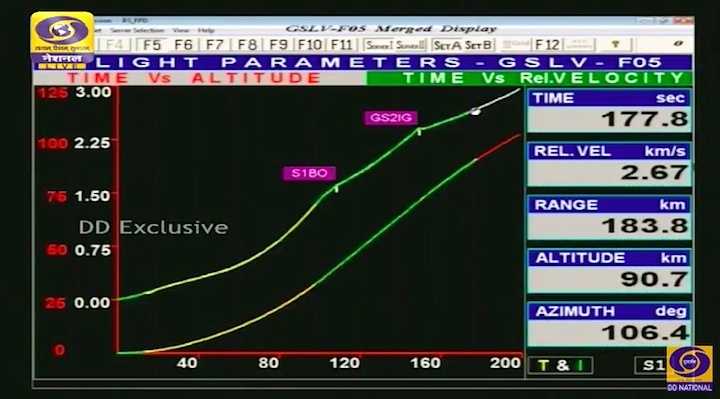 GSLV-D5 and D6 successfully placed GSAT-14 and GSAT-6 satellites carried on-board in the intended GTOs very accurately. 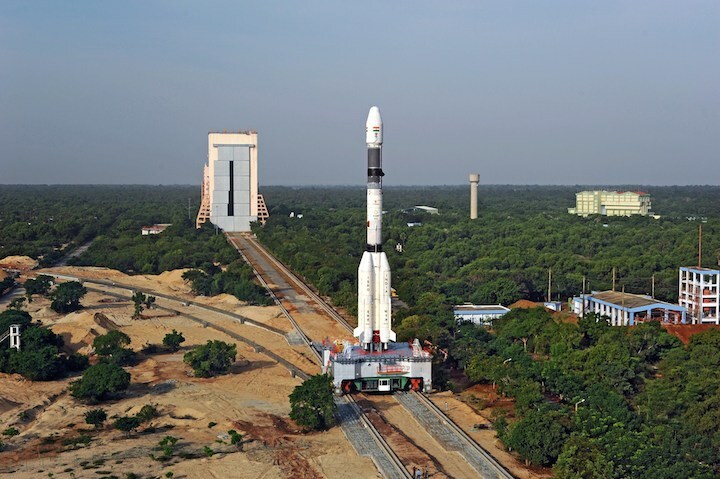 GSLV-F05 / INSAT-3DR Mission is scheduled to be launched on Sept 08, 2016 at 16:10 hrs (IST) from SDSC, SHAR, Sriharikota. 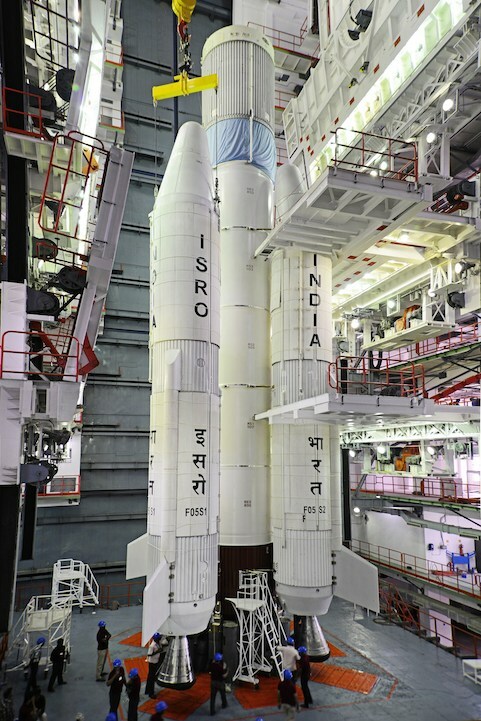 The 29-hour countdown for the launch of ISRO’s advanced weather satellite INSAT-3DR on-board vehicle GSLV-F05 commenced at 11:10 hours on Wednesday, the space agency said. 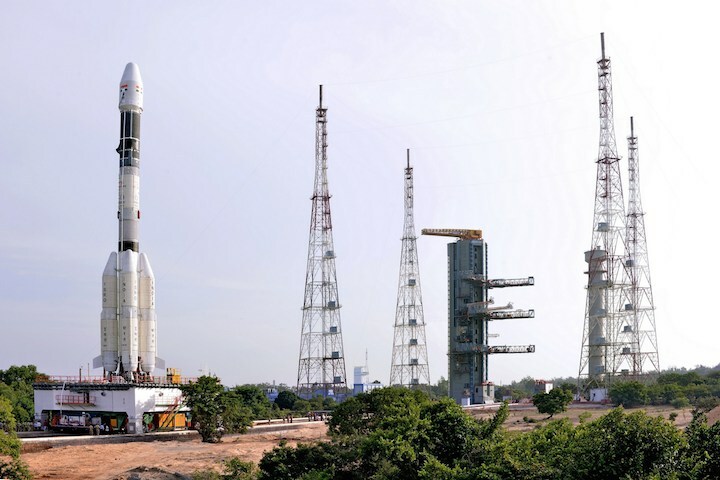 “The 29 hr countdown operation of GSLV-F05/INSAT-3DR Mission has started at 11.10 hrs on September 7,” ISRO said. 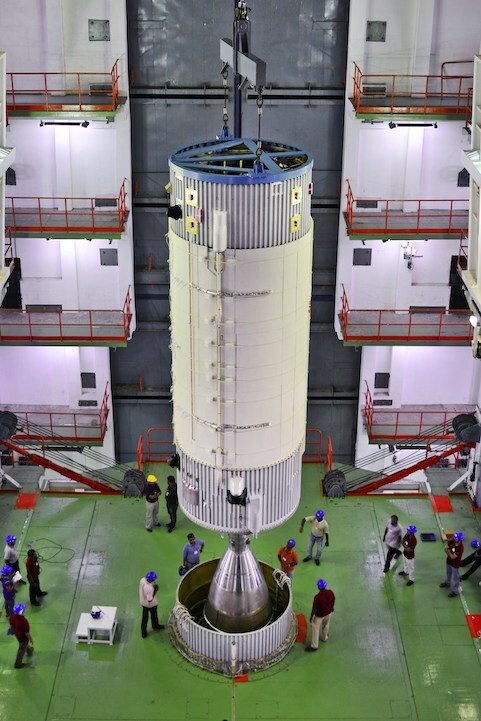 The advanced weather satellite will be launched on Thursday from Sriharikota. 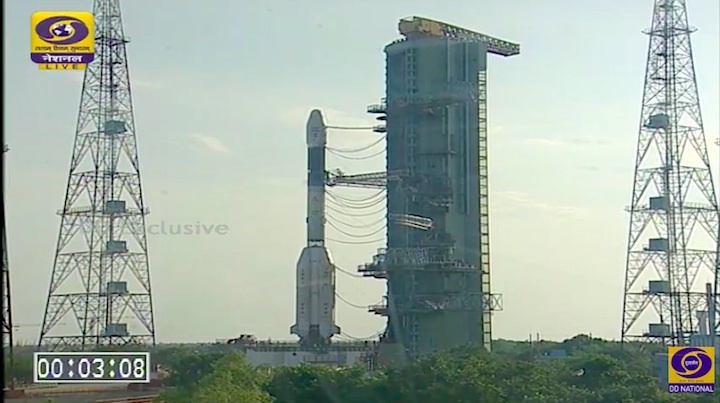 The GSLV-F05 vehicle used for the launch will be fitted with a Cryogenic Upper Stage (CUS) engine. 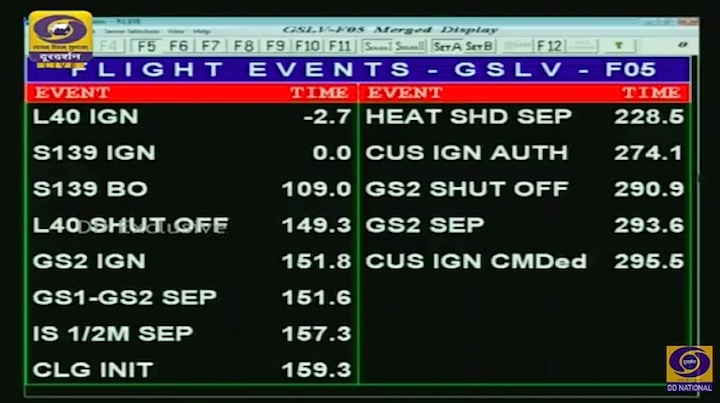 This is the first time a CUS is being used in an operational flight. 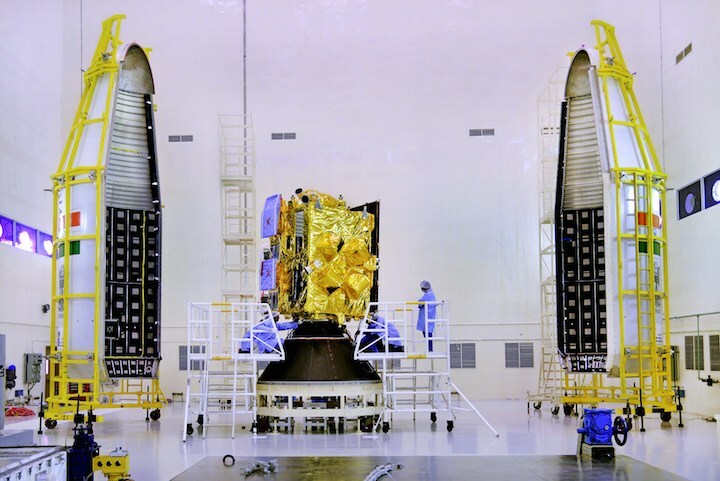 Earlier, the GSLV had successfully launched D5 and D6 missions in January 2014 and August 2015, putting GSAT-14 and GSAT-6 satellites in the intended orbits ‘very accurately’. 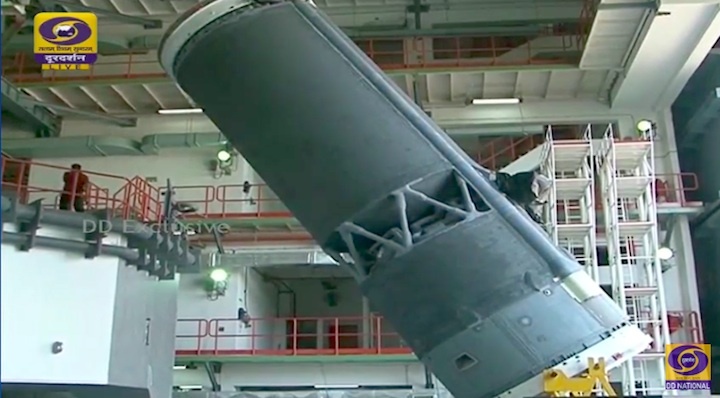 After reaching the Geostationary Transfer Orbit (GTO), the 2,211kg satellite INSAT-3DR would use its own propulsion system to reach the final destination -- geosynchronous orbital home. 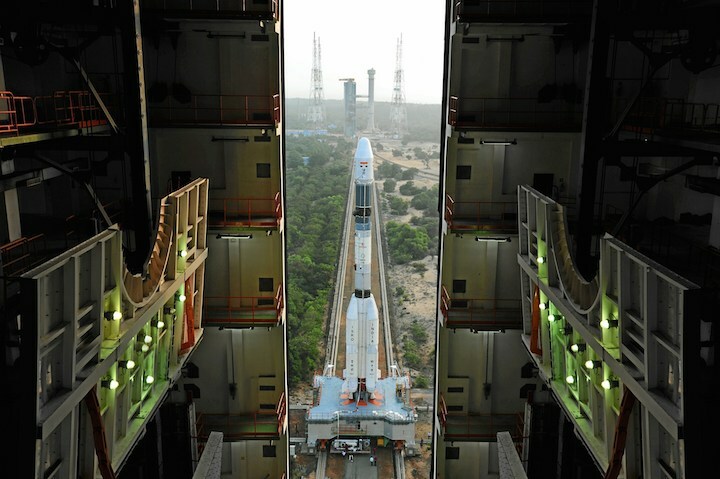 It is scheduled to be stationed at 74 degree east longitude, ISRO said. 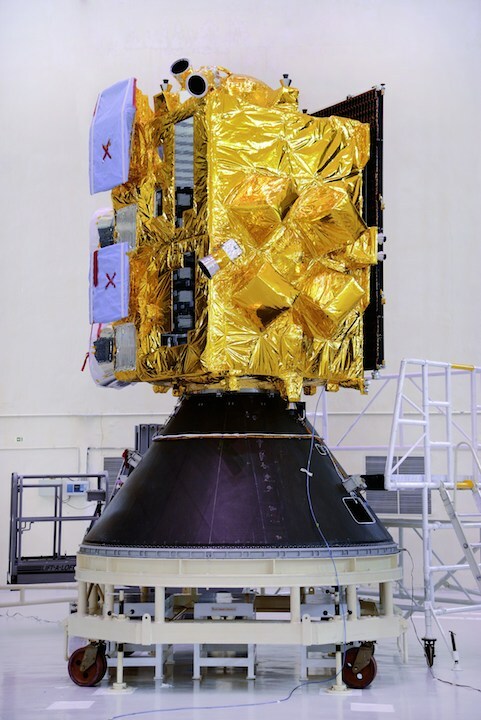 The solar panels of the satellite will be deployed immediately after it reaches the GTO. 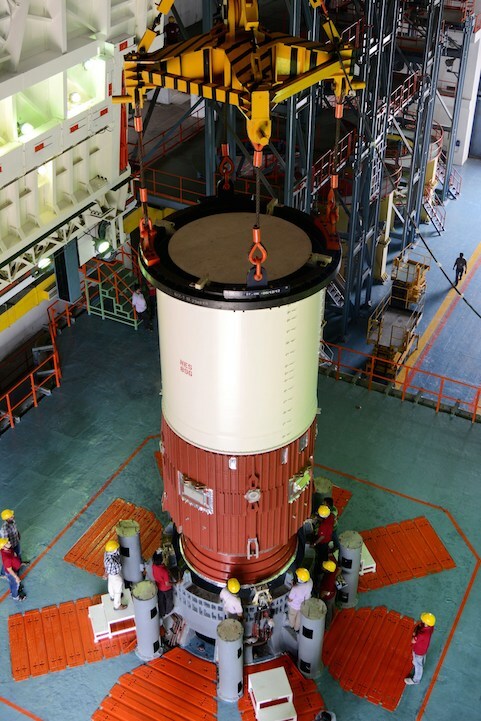 ISRO’s Master Control Facility at Hassan, Karnataka will take control of the satellite and perform the initial orbit raising manoeuvres and place it in circular Geostationary Orbit. 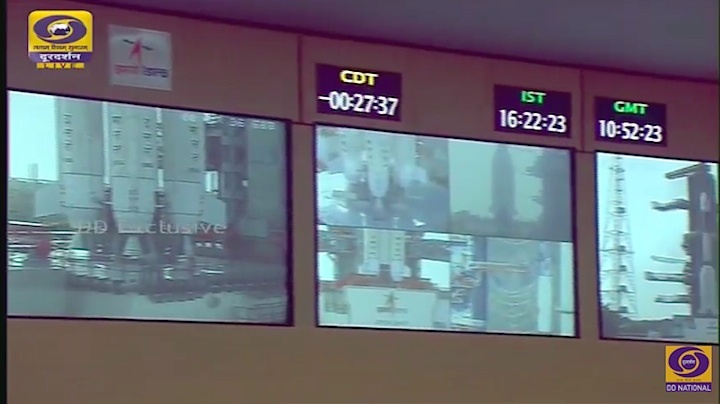 The entire process is expected to take place in 17 minutes from the launch. 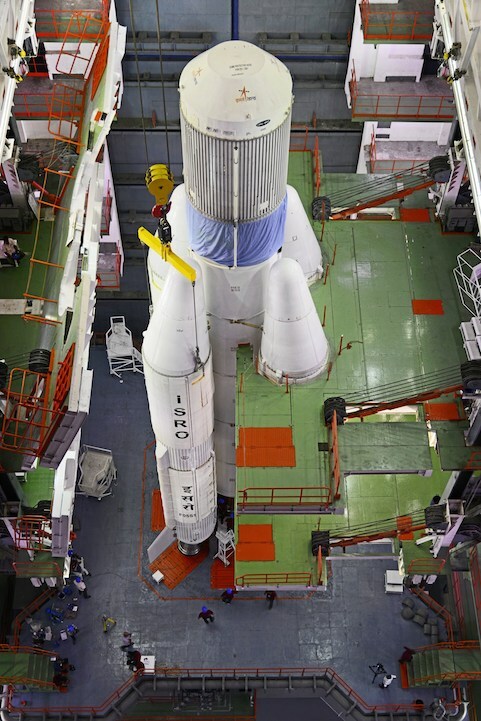 The previous advanced weather satellite INSAT-3D launch took place on July 26, 2013 from French Guiana. 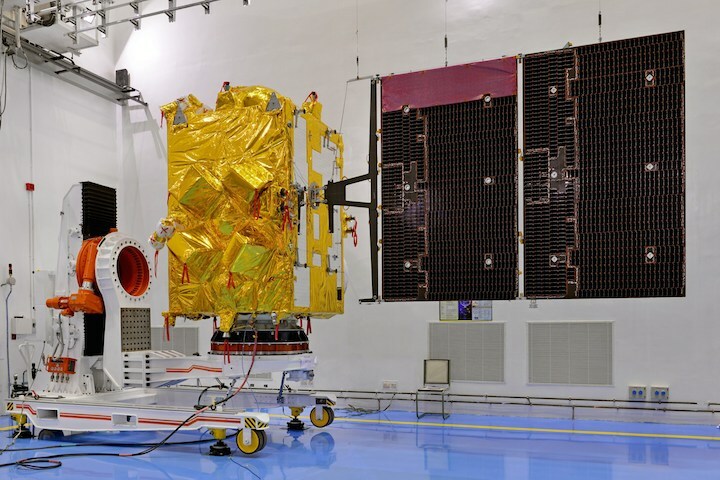 Besides offering a host of services, INSAT-3DR would join the operational Search and Rescue service provided by INSAT-3D to various users, including Coast Guard, Airport Authority of India, Shipping and Defense Services.